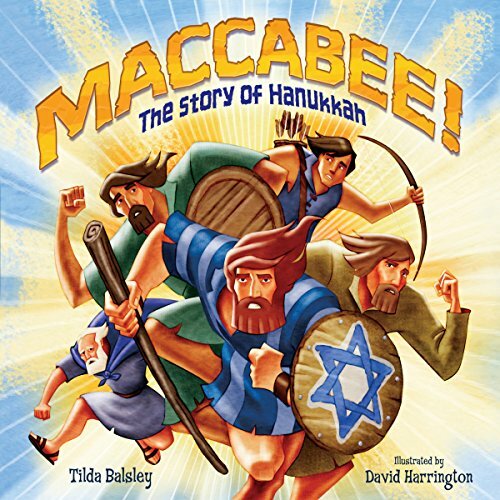 Showing results by author "Tilda Balsley"
"It's Hanukkah from A to Z. An Alphabet of things to see!" 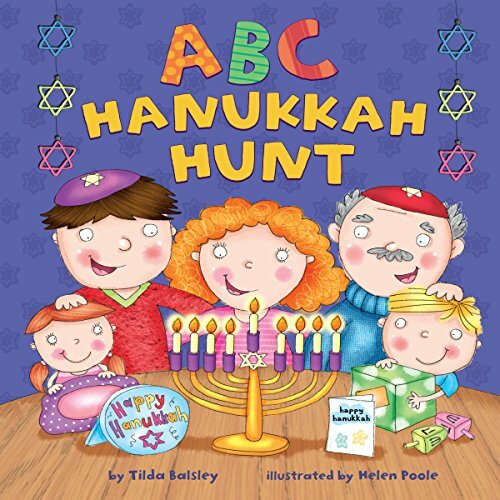 ABC Hanukkah Hunt is a colorful, interactive, rhyming search for Hanukkah foods, gifts, and symbols. A to Z, an alphabet Passover scene. Find all the letters in between! 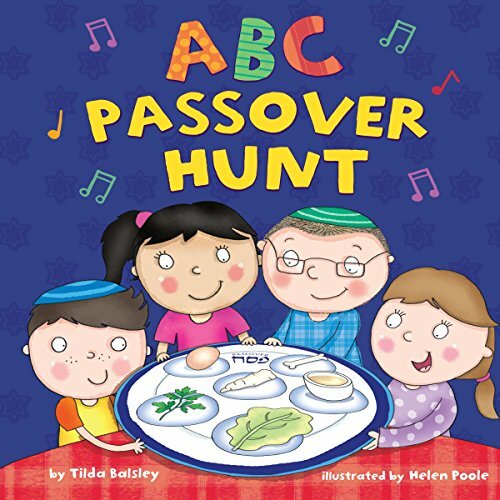 ABC Passover Hunt is a rhyming search for Passover foods, customs, and symbols.